Access Dental Care is proud to announce that we offer white fillings, also known as composite fillings, in our office. Traditional silver fillings or amalgam fillings often cause patients to be self-conscious about their smile. With our white fillings, you will never have to be self-conscious about your smile again and you can freely laugh in public without holding your hand over your mouth. For patients who are interested in our composite fillings, please call our office today to schedule an appointment with us. A composite filling is commonly referred to as a white filling and for good reason. 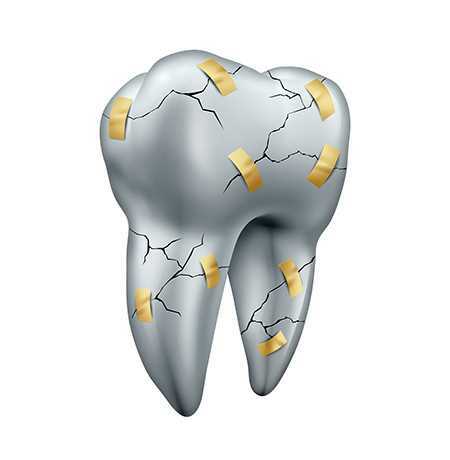 This filling is made from a mixture of glass and plastic to create a natural looking filling. White fillings are used to help blend the filling in with the natural look of your teeth, so that no one will know that you have a filling in place. These fillings are often chosen by many patients because they are comfortable to wear and can be match to your exact tooth color. As with anything, there both advantages and disadvantages of white fillings and we will go over them below. If you do have any concerns about your teeth or your choice of filling options, please talk to one of our dentists today. We can help you choose the right material for your filling. For a composite filling to be placed, all dental decay must first be removed from the tooth in question. Once the tooth has been cleaned, a primer is then placed on top of the tooth to prepare the tooth and open up the pores on the tooth. Once the pores are open, your dentist will use a bonding agent and apply it to the tooth. The filling will then be placed inside of the tooth where it is needed. Once in place, a light will be placed over the filling. This light stimulates the material and bonding agent and they bond together and harden. 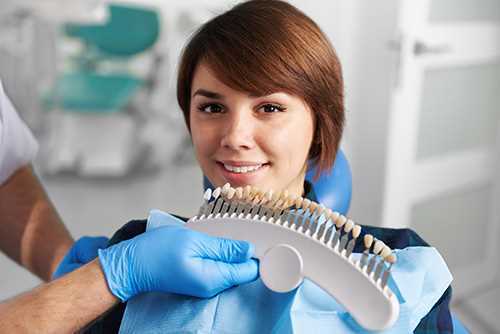 After the filling is hardened, your dentist will check to ensure that your bite feels natural and that the filling is in the proper place. If an adjustment needs to be made, it will be made right away. At Access Dental Care, we specialize in white fillings and will replace all of your amalgam fillings with white fillings, if you choose. If you are interested in this procedure, we recommend that you talk to one of our dentists at your next appointment. If you are ready to have your teeth cleaned or you want to learn more about our white fillings, call our office today to schedule a free consultation.